If you always have a problem with keeping your kitchen squeaky clean, then stop right here! We have a solution for you! Here comes twelve super awesome kitchen hacks that will help you keep your kitchen extra clean! You have to admit that this is a brilliant idea! 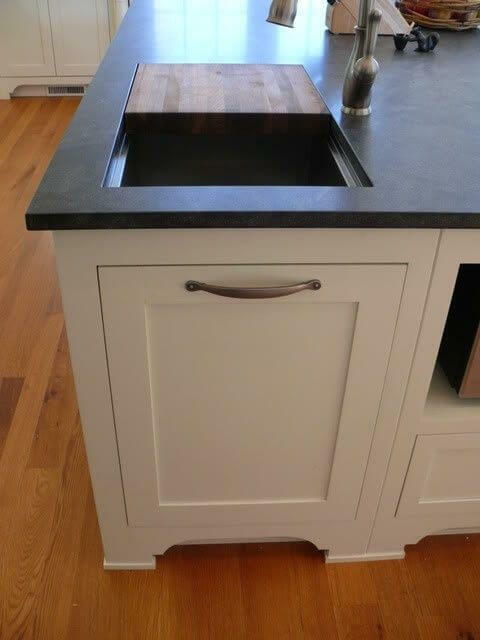 Cutting board opening to a trash can – it doesn’t get any cooler than that!! The biggest problem with clean kitchen is often THE FRIDGE. This simple idea will make your life easier. 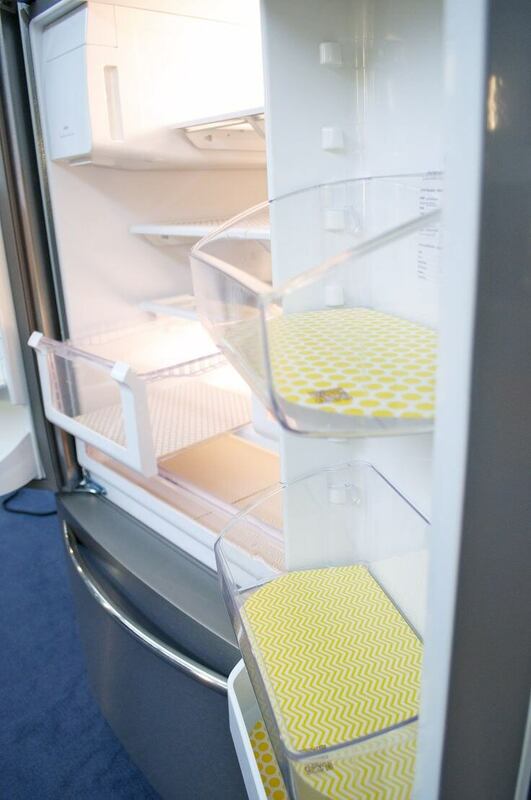 Fridge coasters will definitely keep your shelves clean. Sanitizing your trash can and fridge is not a hack.